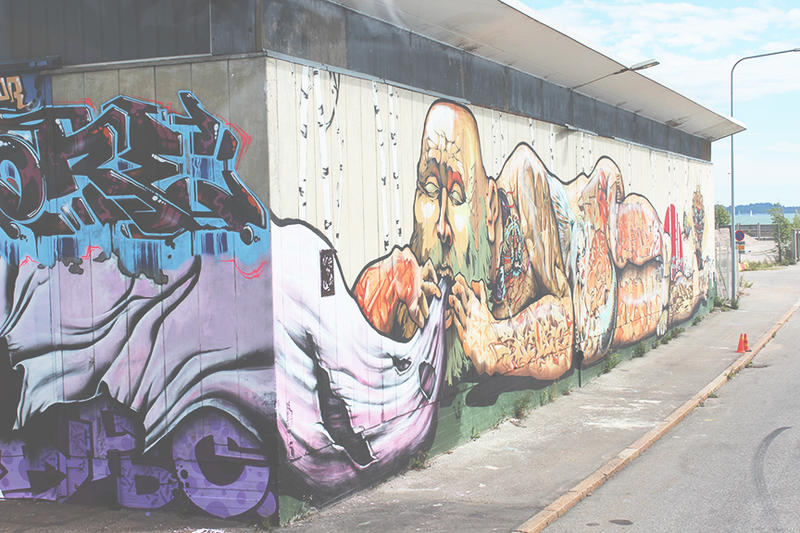 Last but not least I wanted to do a post on art and design in Helsinki. 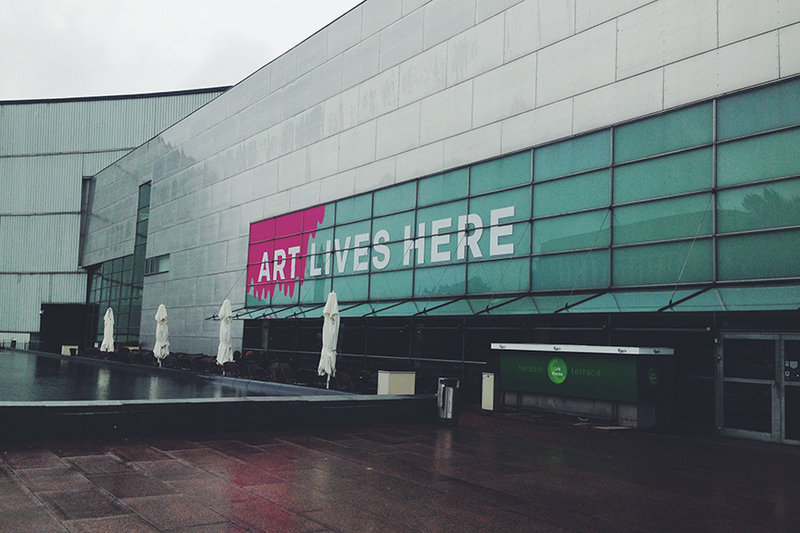 I went to Kiasma - Museum of Contemporary Art and witnessed great installation pieces. But walking around the city I could see how thoughtful the art and design was. 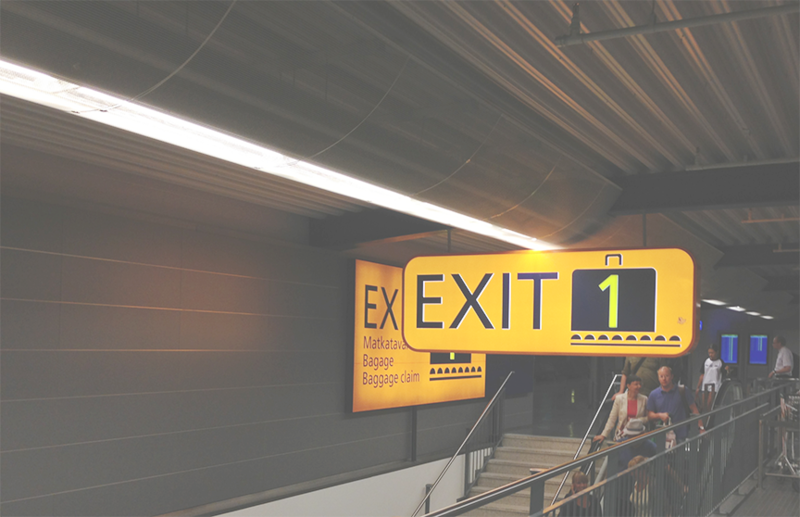 The first picture is the signage at the airport and I have found that when the airport is nicely designed the city will be too!